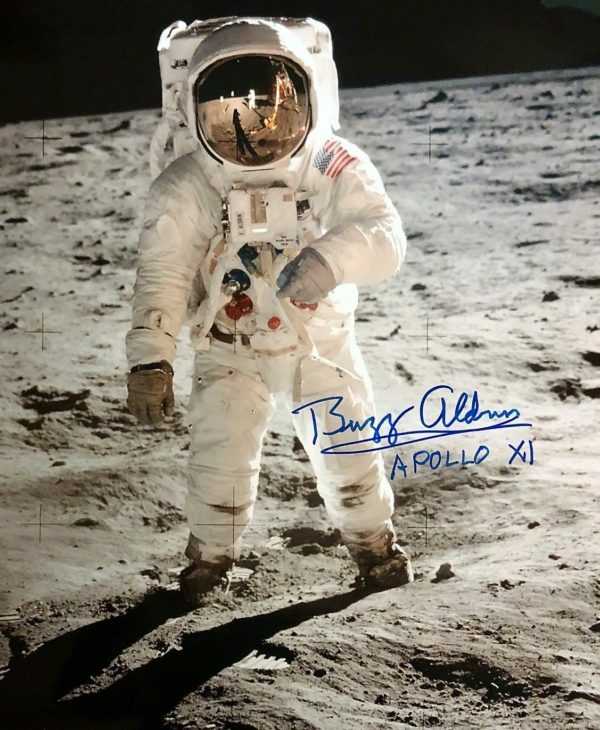 Add this treasure to your collection!! 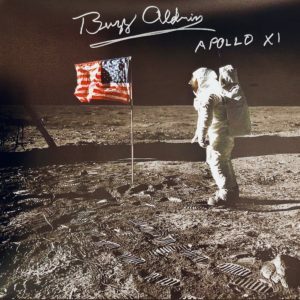 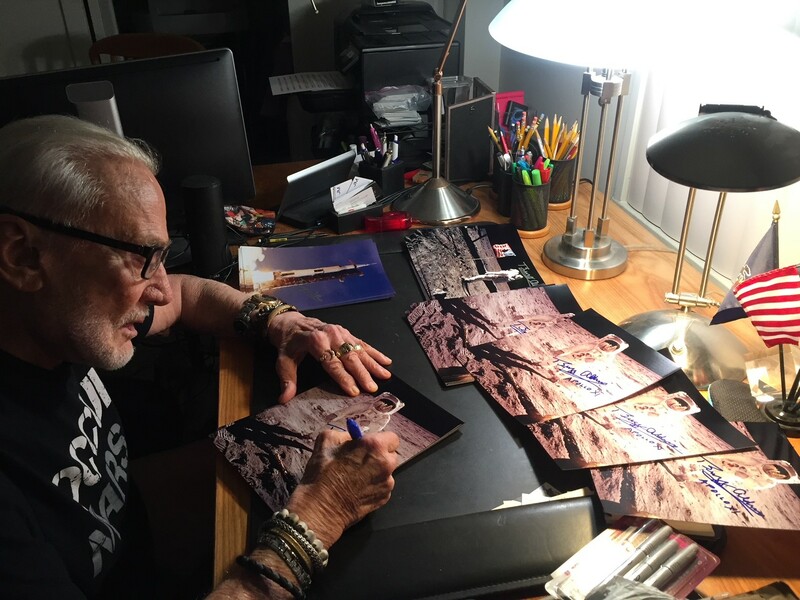 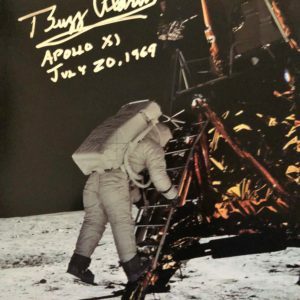 This magnificent 8″ x 10″ color photo of Buzz Aldrin walking on the moon is authentically autographed by the astronaut and is undoubtedly one of the most iconic images of any moonwalker and celebrates 50 years since we landed on the moon! 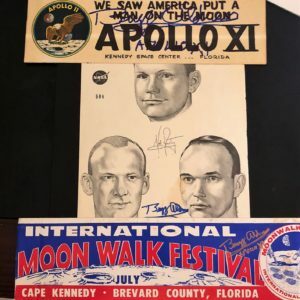 A certificate of authenticity signed by Buzz Aldrin Ventures COO Linn LeBlanc accompanies this piece.